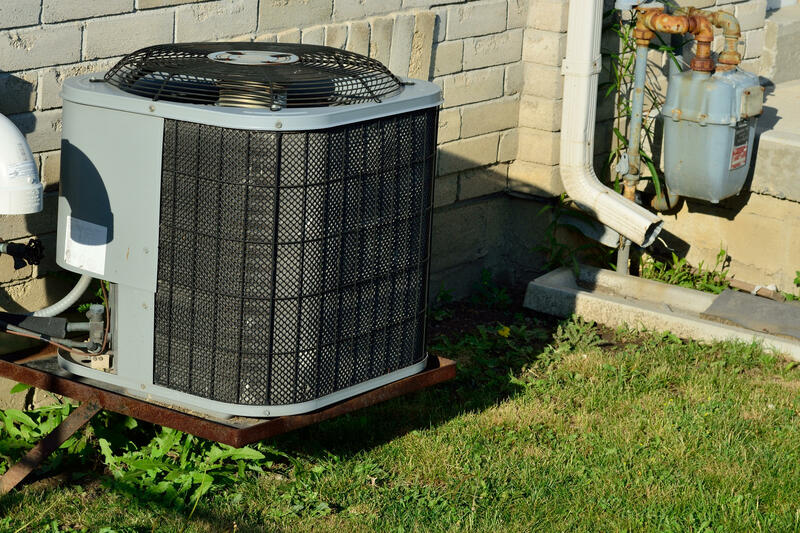 With the recent period of warm weather, DTE Energy communications strategist Lisa Bolla has this advice on how to save money and energy during the really hot weather. "You can set your thermostat to 78 degrees or higher, because air conditioning is the number one cause of high summer energy bills." DTE recommends homeowners also put off running household appliances until later in the day, as they add heat to a home while operational. Bolla says crews work all year maintaining equipment but sometimes get stressed and power is lost due to excessive heat. The LPGA Volvik Championship in Ann Arbor is expected to boost the local economy. 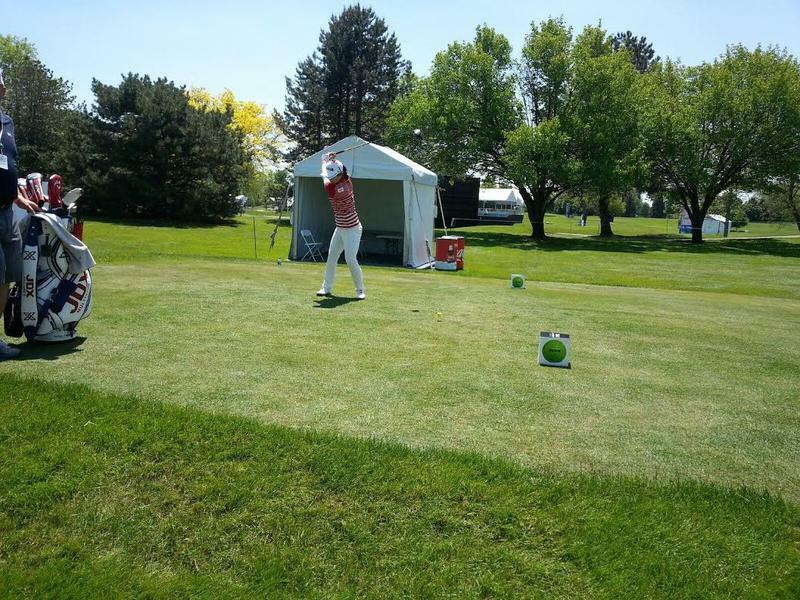 WEMU's Jorge Avellan reports on the LPGA Volvik Championship coming to Ann Arbor. 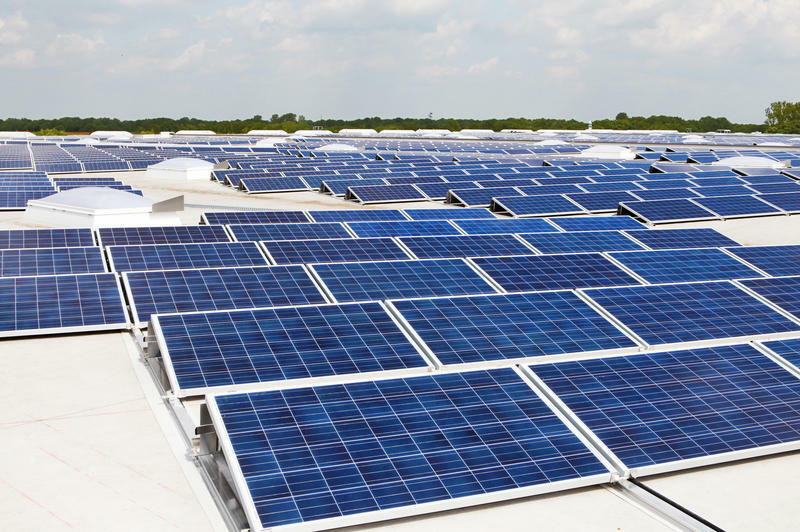 DTE Energy will soon start construction on a solar panel array in Ypsilanti. In this week's "Issues of the Environment," WEMU's David Fair speaks with Barry LaRue, a trustee with the Highland Cemetery Association, about the solar array project and why the cemetery is the right place to house a renewable energy system.